I am back with an update about the Tudor House! I am going to come up with a catchy name for our new abode, I promise! We FINALLY got to move in on Thursday night after the world’s most protracted water heater replacement saga ever. I won’t go into details, but let’s just say that it’s no fun spending 2,100 bucks on something that’s not exactly broken but not functioning either. But I do love having hot water! 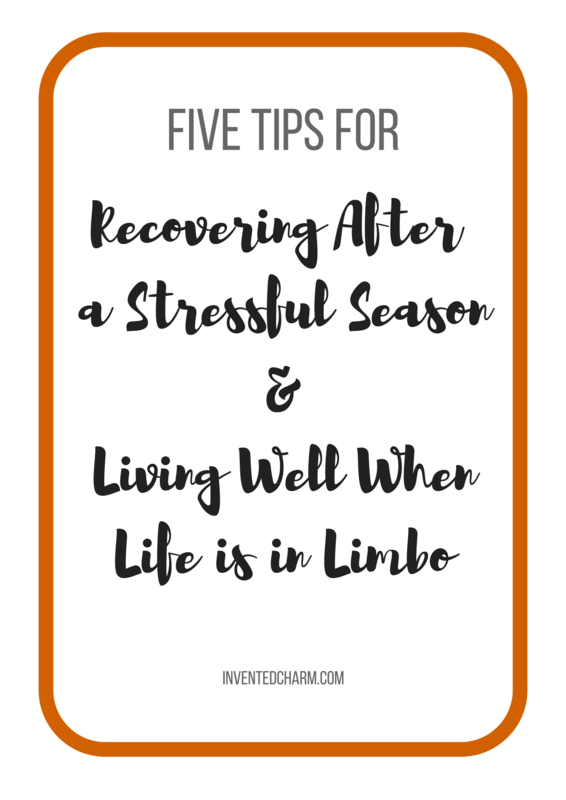 Since it’s fresh in my mind, here are five things I learned from unpacking and moving into my new home. 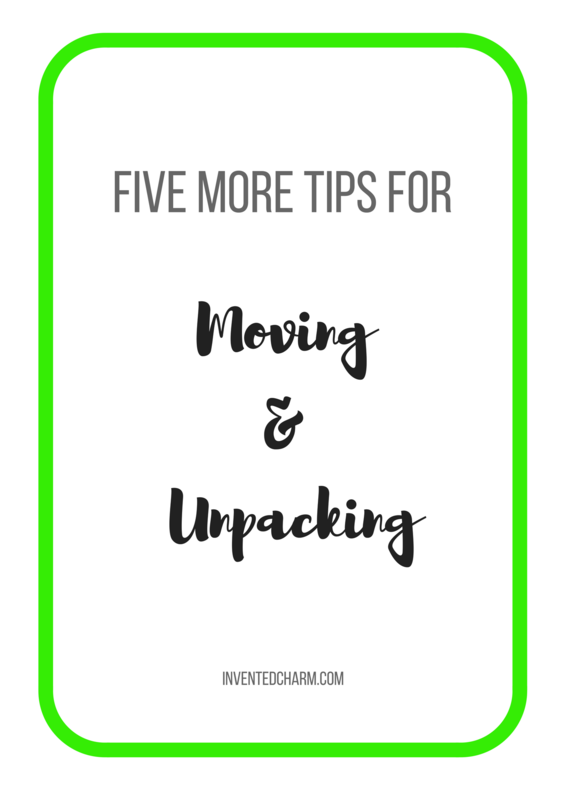 Think of this as a continuation of my Ten Tips for Moving. I’ve been working all week on a different post, but the more I wrote the more I struggled to keep the point cogent. I decided that this is the post that actually needed to get written. So, before the week ends I just wanted to put something out there: it’s okay when things don’t work out. It’s okay to put a project on pause and revisit it when you have more time and energy. 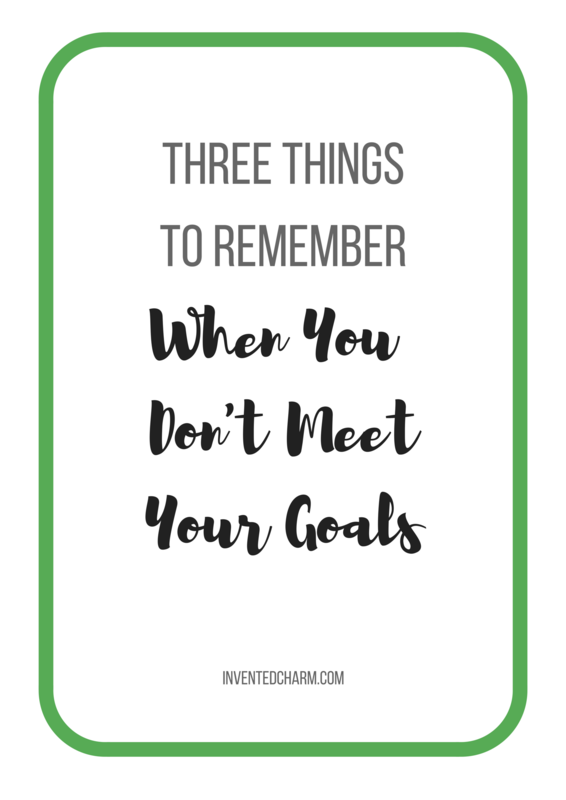 It’s alright if you set a goal and don’t reach it, and it’s fine if you don’t accomplish one of the many items on your to-do list. How many times have I read that routine is good for me? How many articles have I read and then ignored about getting up extra early for deep breath sets, calendaring and to-do lists, and unloading the dishwasher first thing in the morning so my kitchen doesn’t look like a hot mess 24/7? Well, I don’t know about you, but I’m not always so great at starting and keeping up with new routines. Even small changes to my life seem daunting, but big ones–like leaving the stability of one job for another (or like me, to be home with a small child), moving and commuting further, expanding your family, or adopting a healthier lifestyle–can feel overwhelming. 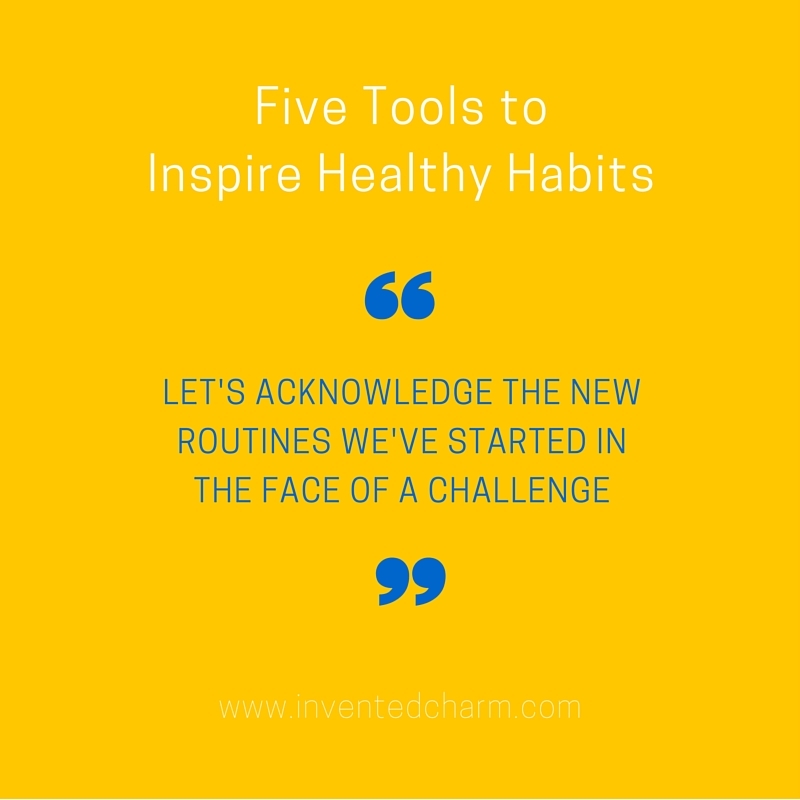 So let’s acknowledge the new routines we’ve created in the face of a challenge, and celebrate the bad habits we’ve stopped and the good ones we’ve formed. This premium app is $3.99, and worth every penny. This app helps me add structure to my day. 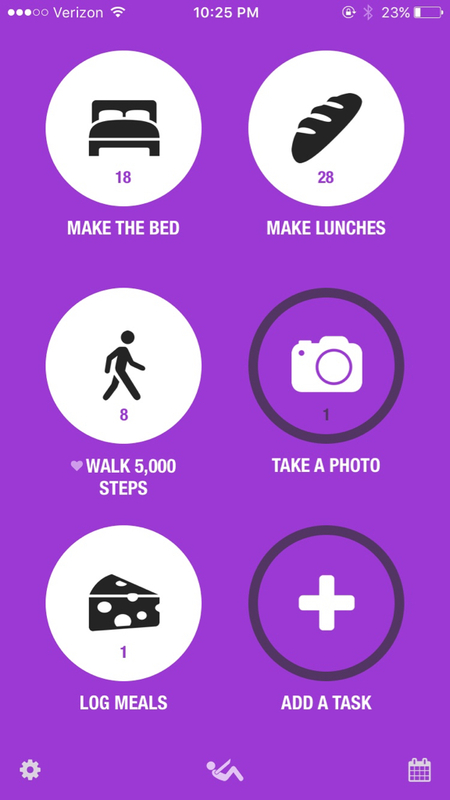 I like the simplicity of my goals: make the bed, prepare lunches, walk 5k steps, log meals, take a picture. Every day that I complete my tasks feels like a pat on the back. On the days I don’t want to make lunches, I think about this little circle I won’t get to tap and the money I’m going to waste, and it’s just enough incentive to make the trek to the kitchen. It’s easily adaptable for whatever “streak” you want to keep going, whether it’s eating a healthy meal, reading a book, or getting to sleep at a decent time. This particular app is for the iPhone, but there’s a similarly named app for Android. Coffee and wine, a must. I’m not used to having my entire kitchen at my disposal all day long. 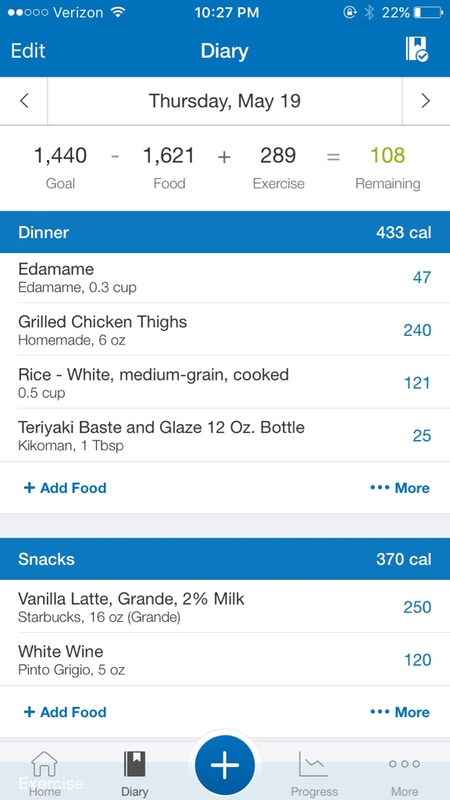 By using this app I make deliberate decisions about what I eat, rather than snacking indiscriminately all day long. You can choose your level of interaction with the app and its community, and you can set up your profile for maintaining, losing, or gaining weight. It’s simply for calorie counting (in and out), and I appreciate that approach over other diets or plans. There’s a web interface, which is how I initially signed up years ago, but I find the app much easier to use on a daily basis. 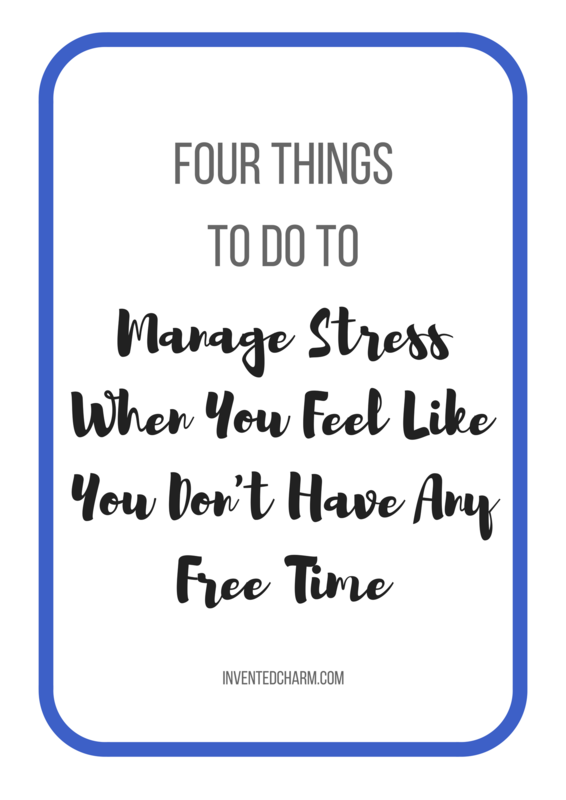 I use my FitBit One to track my steps in conjunction with logging my exercise on My Fitness Pal, but you can certainly use any activity tracker or an inexpensive pedometer. The app and web interface are available for free and with premium monthly and yearly upgrades. I like ticking the little circles when I finish a task. This built-in iOS app syncs across devices and can be shared with other users. I only recently started meal planning, and I think my success directly relates to communicating easily with my partner about what items we need from the grocery store! We also keep track of coupons and deals on a shared list to maximize our savings. 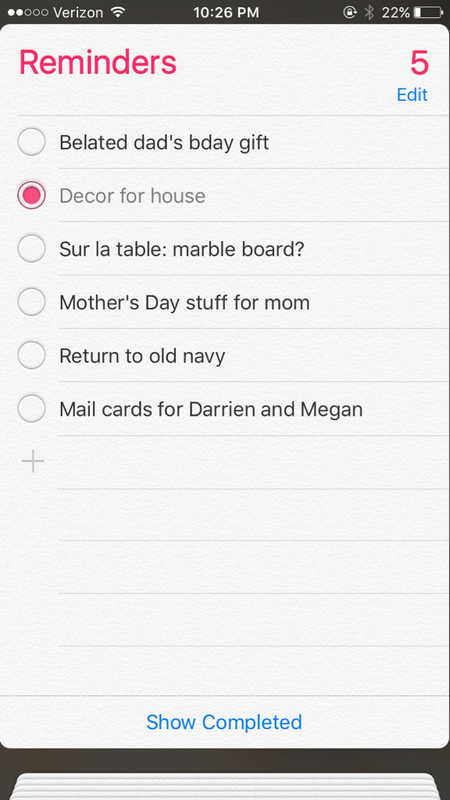 I almost always have my iPhone or iPad nearby so I can remind myself to buy a birthday card, run an errand, and update my shopping list. There are a lot of features I have yet to explore. 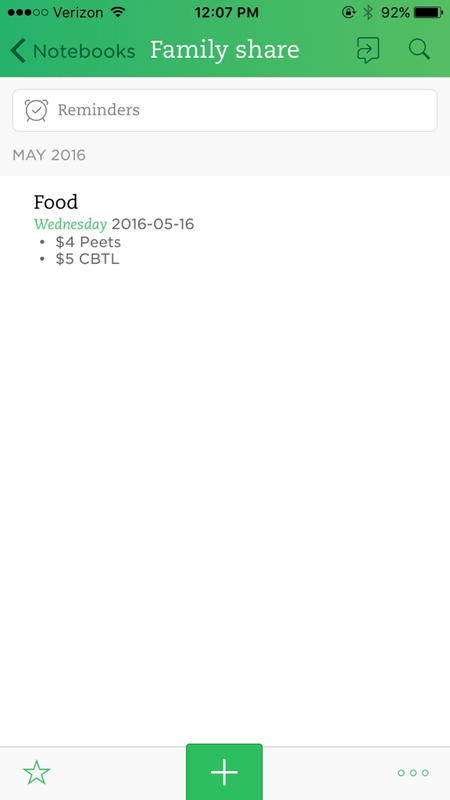 I recently got Evernote with the intention of using it to keep track of weekly spending. Eating out and coffee runs add up, but sharing a note with my partner will hopefully keep us both in check so we don’t go over budget. 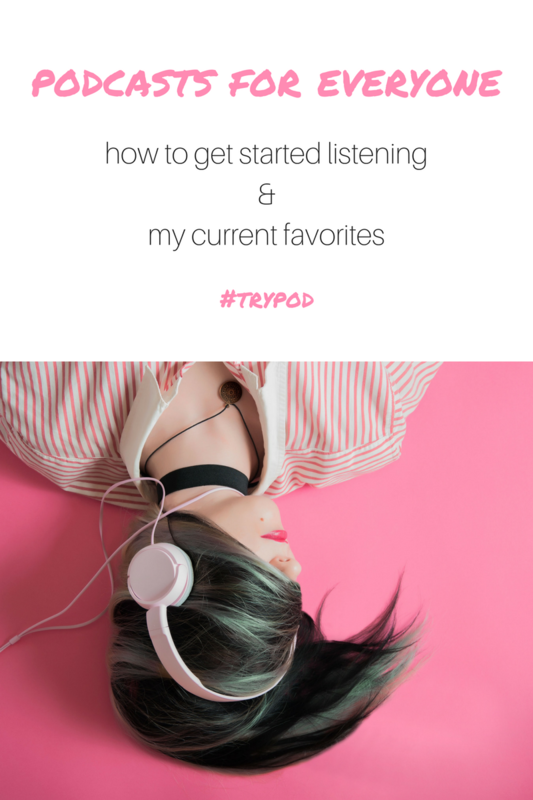 This app is one I see so many bloggers talking about because of its versatility. You can incorporate your Feedly with Evernote to read and save posts, organize and brainstorm ideas, and even start notes right there in the app so they’re ready for when you sit down to write. There are three tiers of service starting from free to 50 bucks a year, and it’s available for desktop and mobile devices. 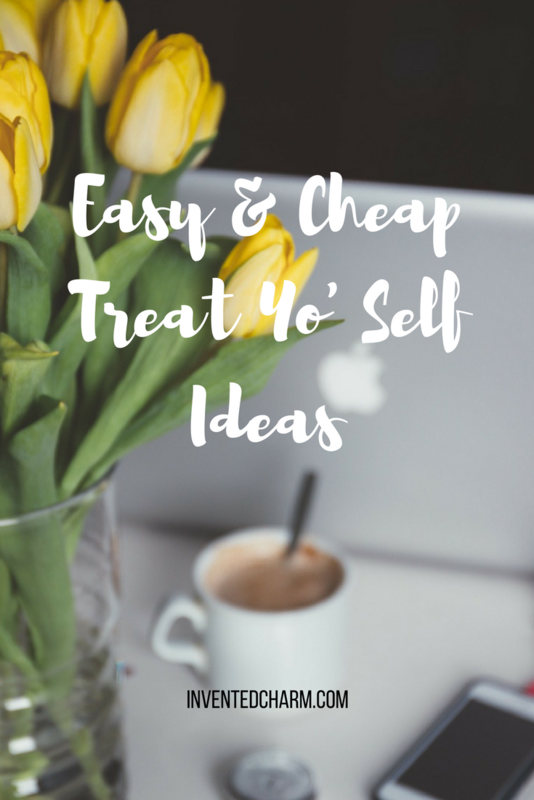 Good for: Self-Care, Diet & Exercise, Household & Finance, Blogging, etc. Set of 3 journals for ~$9 at Amazon. I love writing. It’s the only thing that keeps me sane. When I can’t get something done, there’s usually a reason why, and it’s almost always mental. So I write it out. It’s also really inspiring to look back in your journal and see how far you’ve come. I have an entire journal dedicated to KonMari. It’s kept me going on my epic purge! I have a journal where I write about finances. When I get stressed about spending, it’s not really about the money, it’s about whatever I was feeling when I was shopping. Why did I spend $17 on cookies and crackers at Trader Joe’s when I only went in for cream and eggs? Why did I buy a lipstick for $24 when I rarely wear the ones I have? I like to refer to notes in my journal when I’m working on a blog post. It’s inevitable when you’re journaling that something will pop up that you want to share. 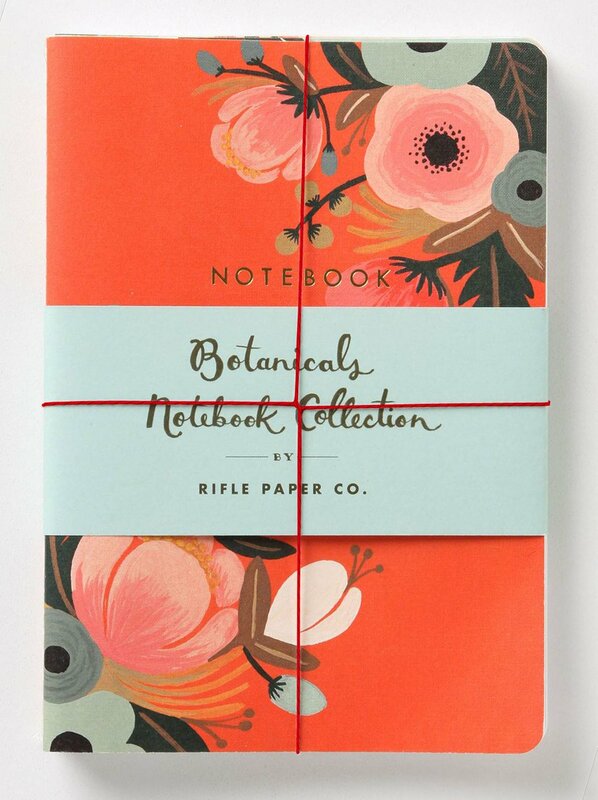 I have the above Rifle Paper journals and these Moleskine journals. I love that they are thin so I can have multiple in use for specific projects and topics, and they’re lightweight enough that I can toss a few in my bag when I leave the house. What inspires and motives you to start and maintain a new routine? I’d love to hear about it!